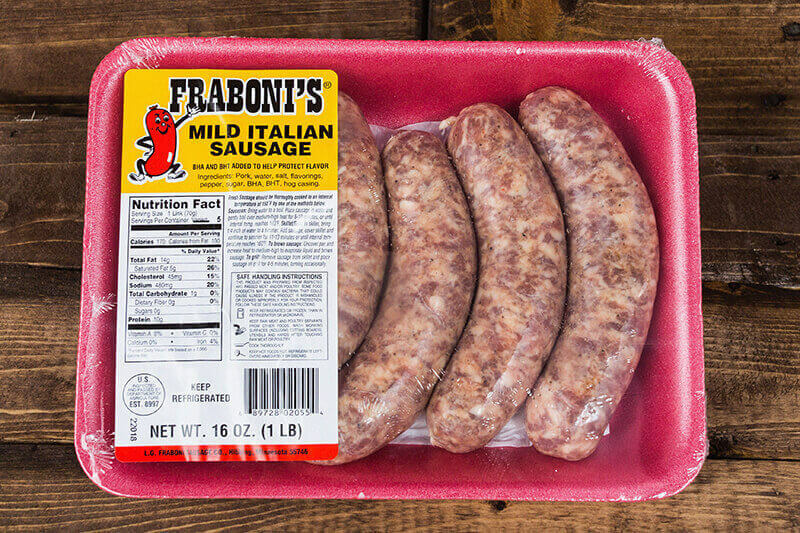 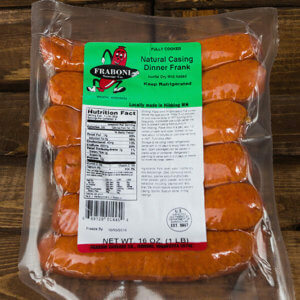 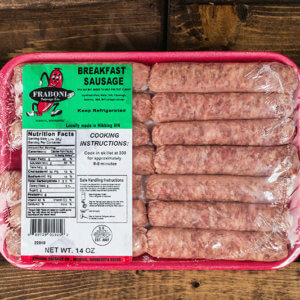 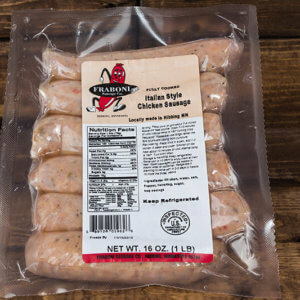 Our Mild Italian Sausage is the perfect tasty combination of pork and Italian seasoning. 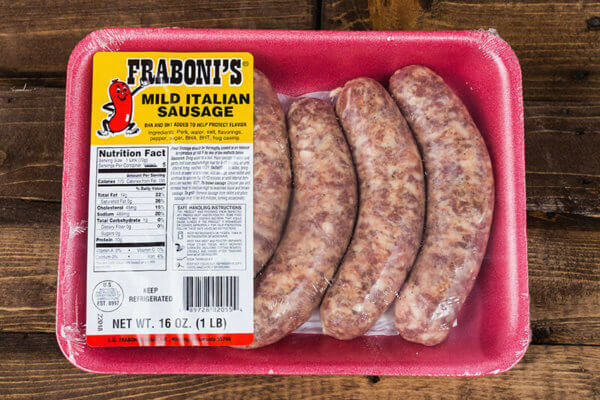 A versatile sausage to use in any Italian recipe. 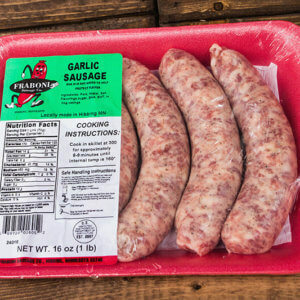 Add to spaghetti sauce, make sausage and peppers, or grill up with your favorite toppings.